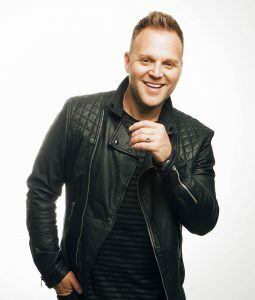 Matthew West makes a rare appearance in Chico! 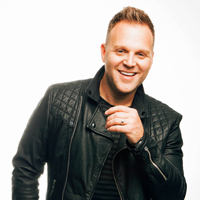 There may be no better acoustic, solo performer in Christian music than Matthew West. His humor, stories and personal songs are perfect for the intimate setting of a small church like Grace Community. There are 2 types of tickets: A limited number of Early Entry VIP tickets that include a pre-show Q & A (with Matthew) for $37 and general admission for $30. VIP ticket entry time is 6:00 for the 6:15 pre-show and general admission entry time is 7:00 for the 7:30 start time. Matthew is a four-time GRAMMY® nominee, an American Music Award winner, GMA Dove Award winner, and K-LOVE Fan Award winner. His latest studio album, ALL IN, is his eighth.